A revolutionary new running shoe inspired by aerospace engineering. Highly technical. Surprisingly simple. Every runner has what it takes to outrun their goals and rise above their own expectations. 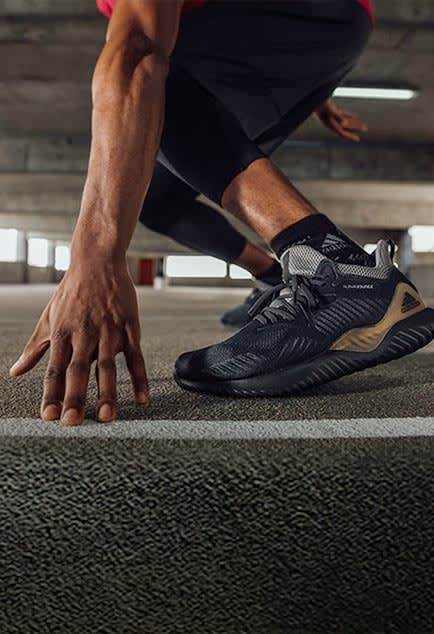 Built with performance, support and comfort in focus, Solarboost is designed to help you discover the energy that lets your body do more than your mind gives it credit for. Like the design approach of a space shuttle, every part of a Solarboost has a specific, performance-driven purpose. Tailored Fibre Placement technology uses thousands of tiny stitches to create a super lightweight upper that precisely supports your foot. 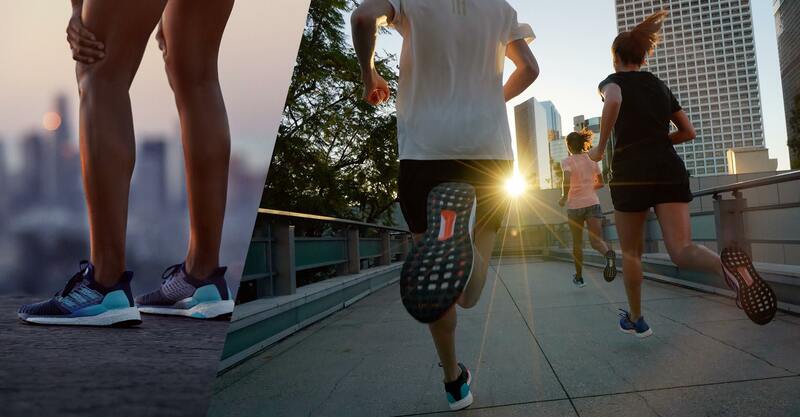 BOOST is our most responsive cushioning ever, energising your run from the ground up. The more energy you give, the more you get. A new, supportive heel construction enables free motion of the Achilles tendon and a wider, more accommodating fit for all-around comfort.